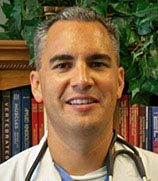 One of the biggest advantages that advances in the medical field have bestowed on humanity is the plethora of options it provides people to fight against minor and major physical ailments. If one treatment does not provide satisfactory results in minimizing or eliminating the symptoms, you have the option of trying other treatments, albeit, under the supervision of a trained and qualified medical practitioner. Ailments like back and neck pain and headaches, though a common occurrence among many patients, also sometimes end up being a debilitating factor for many. Many resort to painkillers to take care of the pain and carry on with their normal life. That, however, serves only as a temporary solution, as it fails to address the root cause of the problem. For patients suffering from consistent back pain, neck pain, or headaches, chiropractic treatments have proved to be highly beneficial in the long term. Since its inception, chiropractic method has been used to treat patients suffering from back and neck pain, as well as headaches. According to American chiropractic history, relationship among the spine, nervous system, and brain is essential to one’s health, and structural imbalances within the spine can affect the functioning of the spinal cord, nerves, muscles, bones, and joints. 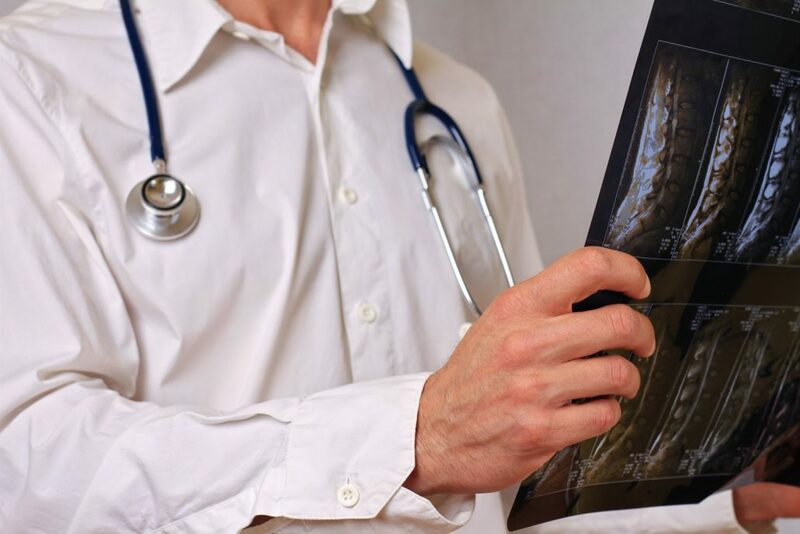 And, over the years, based on information provided by various scientific research, chiropractors have focused on evidence-based treatment of spine-related disorders as well as other musculoskeletal problems. The term chiropractic is derived from a combination of two Greek words, cheir (hand) and praxis (practice), and is used to describe a treatment done by hands. Therapy provided by hands is central to the adjustment of the spine in this treatment. It is based on the notion that the relationship between the body’s structure and its function as coordinated by the nervous system affects the body’s health. In the United States, chiropractic is considered as a complementary health approach. And, the number of Americans using complementary health approaches are on the rise every year. People usually seek chiropractic care for musculoskeletal pains, and according to research by National Health Interview Survey (NHIS) chiropractic was by far the most commonly used therapy. A chiropractic adjustment, also known as manual or spinal manipulation, is a commonly used therapeutic treatment, especially for lower back pain. A chiropractic adjustment refers to a chiropractor applying manipulation to the vertebrae that have abnormal movement patterns or fail to function normally. A high velocity, short lever arm thrust applied to the vertebrae. This is followed by joint cavitation, which is caused by the release of oxygen, nitrogen, and carbon dioxide, which releases the joint pressure. This audible release gives the patient a relieving sensation, although minor discomfort might be felt, which usually lasts for a short duration. The discomfort usually occurs if the surrounding muscles are in spasm or the patient tenses up during the treatment. Usually, when the patient tenses up during the course of the treatment, the audible cracking or joint cavitation does not occur. In such cases, the chiropractor applies ice and has the patient rest, or does electrical stimulation and massage prior to attempting the chiropractic treatment. Spinal adjustments is central to chiropractic treatment, and that is what makes this practice unique from other methods used to treat musculoskeletal pain. However, chiropractic adjustment is not the only procedure a chiropractor employs in managing a patient’s pain. Natural agents such heat, cold, and exercise are some of the physiological measures often utilized by chiropractors in the successful treatment of their patients. The type of treatment depends on various factors. A chiropractor takes a health history and performs a physical examination of the patient, with a special emphasis on the spinal region. And, if a chiropractic treatment is deemed appropriate, a specific treatment plan is chalked out. Listed below are some of the common forms of chiropractic therapy used in the treatment of patients. Depending on how the patient responds, chiropractors use heat and ice therapy to help treat the pain. Chiropractors may alternate between heat and cold therapy. 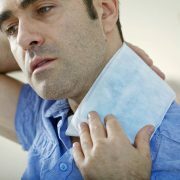 Ice packs are used to numb the pain for sometime, and them they switch over to a heating pad, heat wrap, or hot water bottle. Doing so helps restore blood flow to the area and promote faster healing. Massage is extremely helpful when it comes to improving circulation in the body and relaxing the patient. Chiropractors use massaging techniques to not only improve circulation, but also to reduce the swelling and inflammation associated with the back pain. It also promotes faster healing. 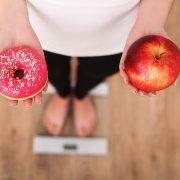 Diet is an essential factor, which has a direct impact on your health. No matter what ailment your body goes through, diet, to a certain extent, contributes in either aggravating or minimizing the symptoms. Hence, chiropractors provide patients with tips on how to manage their diet in a way that helps them alleviate their musculoskeletal pains. Sometimes, even dietary supplements are recommended after chiropractic adjustments. Using water in its varying temperatures can help the patient deal with their back and neck pain. Hot baths, whirlpools, saunas, or wraps, are some of the hydrotherapy methods used to focus on the body’s reaction to hot and cold stimuli. 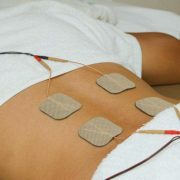 The cold stimuli is used to reduce the sensitivity of the pain, and the hot stimuli is used to promote blood flow. Electrodes are placed on the skin that send light electrical pulses to different areas of the body. This helps reduce inflammation, curtail muscle spasms, and give relief from the pain. A chiropractor may advise on certain lifestyle changes in order to help alleviate the pain and other symptoms. Modifications such as the patient’s sitting position, change in work station, and other lifestyle changes at home and work can contribute to minimizing back and neck pain. Chiropractors may use a combination of spinal adjustments as well as other therapies for successfully treating the patients. When performed under supervised medical care, these methods exert a beneficial influence on the body’s functions, thus, helping them manage their pain more effectively. Major side effects reported from chiropractic treatments are extremely rare. Some of the most common side effects reported are tiredness and mild discomfort in the parts of the body that were treated. It is highly crucial to get the treatment done under the hands of a licensed practitioner. The practice is regulated individually by each state, and all states require the completion of Doctor of Chiropractic degree program from a CCE accredited college. They are also required to undergo examinations administered by the National Board of Chiropractic Examiners. Constant pain in the back and neck can impede you from enjoying a healthy life, and even cause disruption to your routine activities. But, thanks to chiropractic treatment, you now have access to a safe and effective way of getting your health and life back on track.